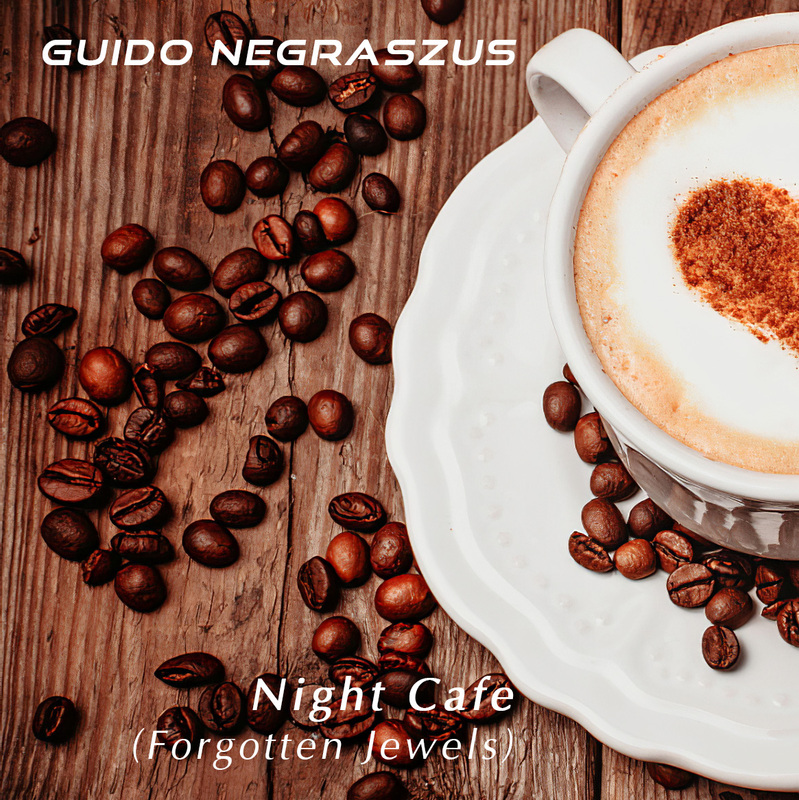 A collection of Guido Negraszus' best unreleased tracks between 2005 to 2010. An Electro-ambient journey of uplifting themes, pulsing beats and enigmatic soundscapes. For fans of Electro, Ambient, Trip-Hop, Chill-out, Meditation & New Age. Guido Negraszus played keyboards, piano, electronic drums, electronic percussion, software instruments & vocoder. All tracks recorded between January 2005 and May 2010 at Time-2-Dream studio. Mixed & mastered between January to May 2010 by Guido Negraszus.